The next few years would see a handful of subsequent attempts to get the company back in action, but none of them would stick. 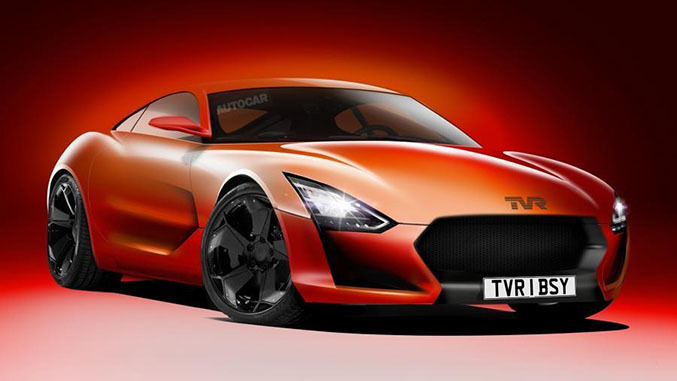 However, earlier this month during an interview with Autocar the new players behind TVR revealed their plans to revive the company, and it sounds like this might be the effort that we’ve been hoping for. Sitting at the head of the table of the new TVR is Les Edgar, a tech entrepreneur who’s had a life-long obsession with the brand, and Edgar has assembled a team around him that sounds extremely promising. Another key component is the company’s collaboration with renowned engineering and tuning firm Cosworth, who will be supplying the new TVR’s V8. The motor will start as a proprietary block that will be developed into a unique unit for use with TVR vehicles. The V8 will be naturally aspirated, dry-sump, and will be given an engine management system unique to TVR. The exhaust system will route the pipe exits off the side of the car, just behind the front wheels. That motor will be front-mid mounted and hooked to a six-speed manual transmission that will send the power to the rear wheels. 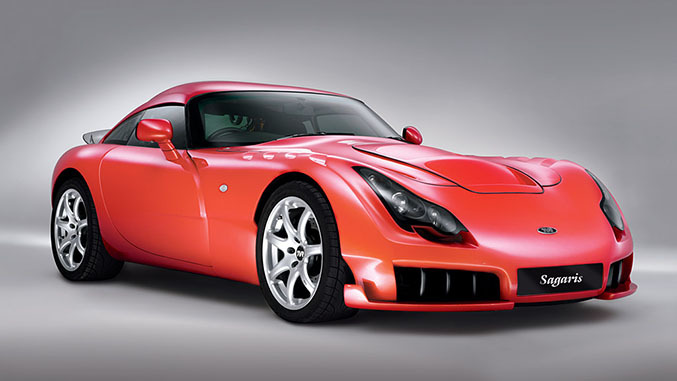 With low weight being a cornerstone of TVR design, heavy use of both aluminum and composite materials is expected, and the team is said to be targeting a goal of about 2500 pounds for the introductory model, with the new car reported to be dimensionally similar to the outgoing Tuscan and Sagaris models from the early 2000s. If Autocar’s speculation of approximately 450-470 horsepower prove to be true, the new TVR should have enough grunt to offer supercar levels of performance. TVR’s new plan involves the introduction of four unique models over the next ten years, the first of which is due in 2017. Pricing “will be consistent with TVR’s past market positioning and highly competitive within its field”. The team is said to be targeting the strong years of TVR’s past in terms of volume, putting production at around 1000-2000 cars per year. 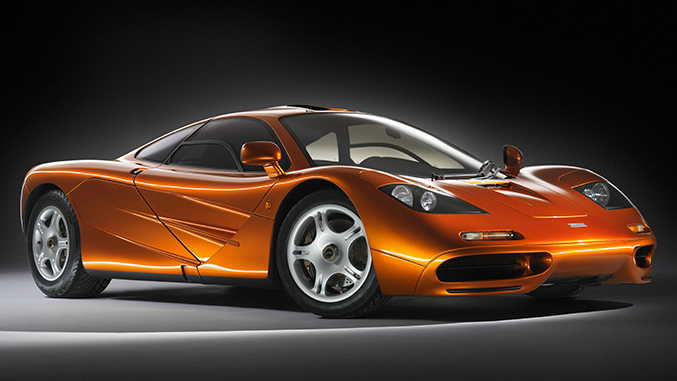 While there’s no word on whether the cars will make it to U.S. shores, it seems to be a legitimate possibility given the people behind the project. Stay tuned for updates as we have them.